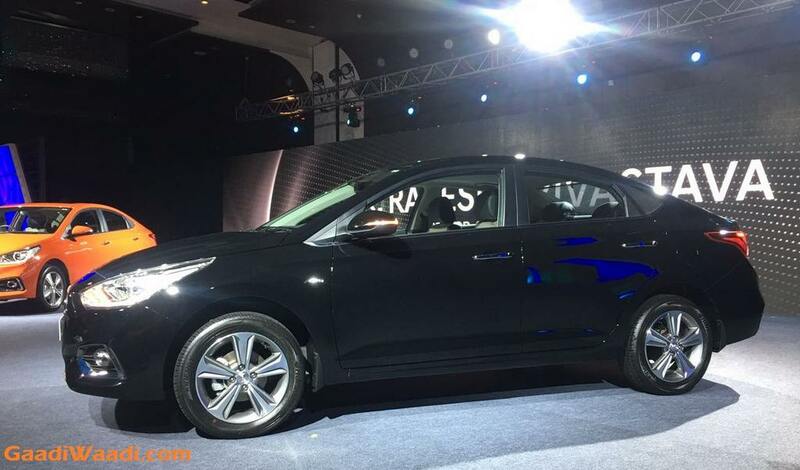 Hyundai introduced an all-new generation of the Verna recently with surprisingly the two bigger engine options only. 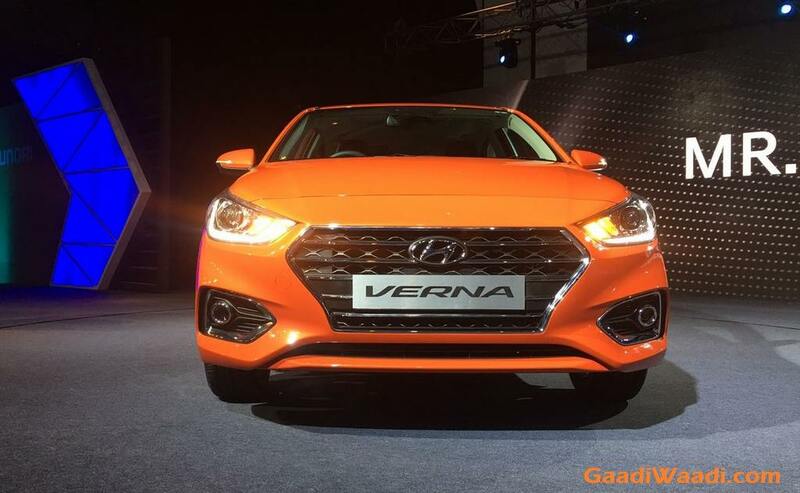 The outgoing Verna was powered by four engine choices: 1.4 VTVT petrol, 1.6 VTVT petrol, 1.4 CRDI diesel and 1.6 CRDI diesel. 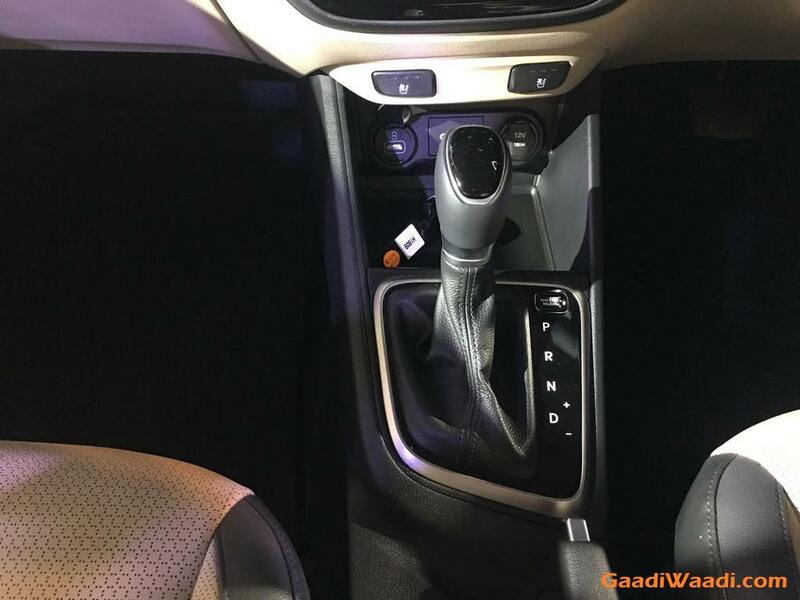 On the new model though, the 1.4-litre petrol engine making 105 bhp and 135 Nm and the the 1.4-litre U2 CRDi diesel producing 89 bhp and 220 Nm were not there anymore. 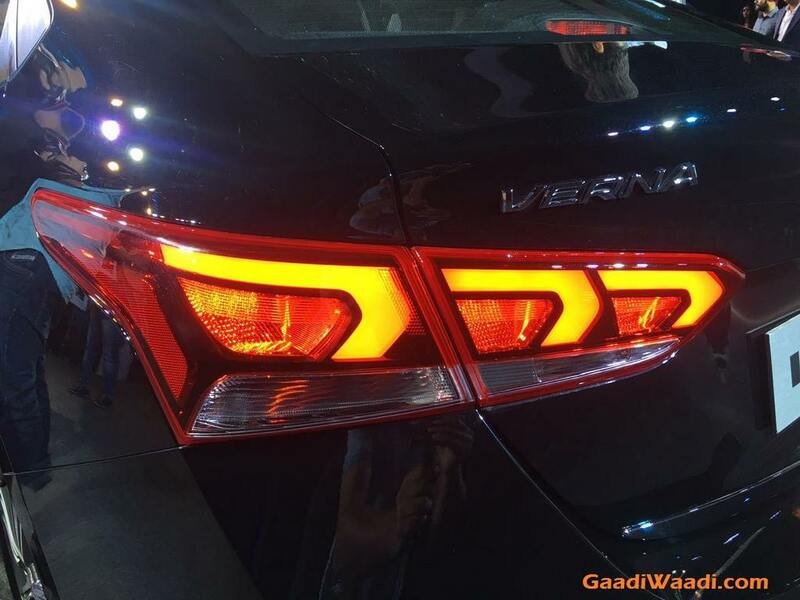 However, the larger 1.6-litre VTVT petrol putting out 121 bhp and 155 Nm of torque and the 1.6-litre U2 CRDi VGT diesel delivering 126 bhp and 260 Nm have remained. 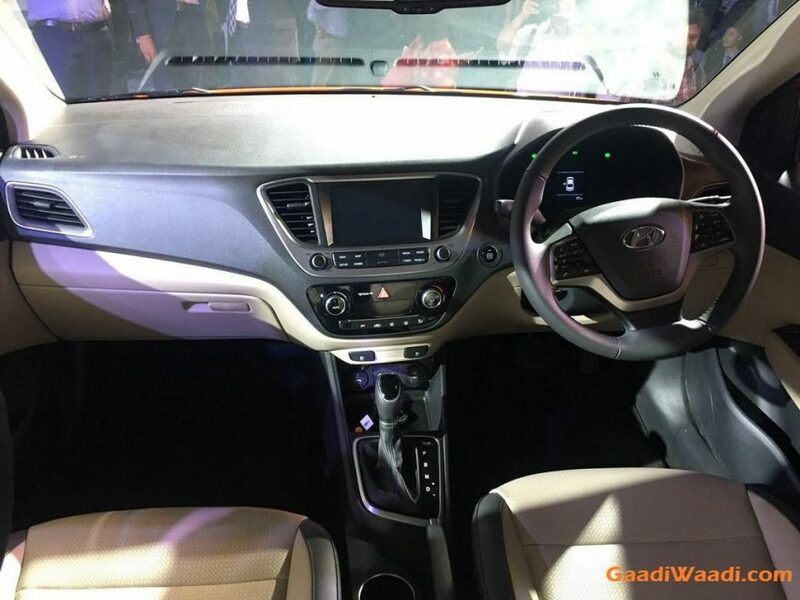 The engines with advanced six-speed manual and six-speed automatic transmissions have been tuned to provide superior low and high speed performance to suite city and highway driving with high fuel efficiency according to Hyundai (we shall find that out in a few days on our road test). 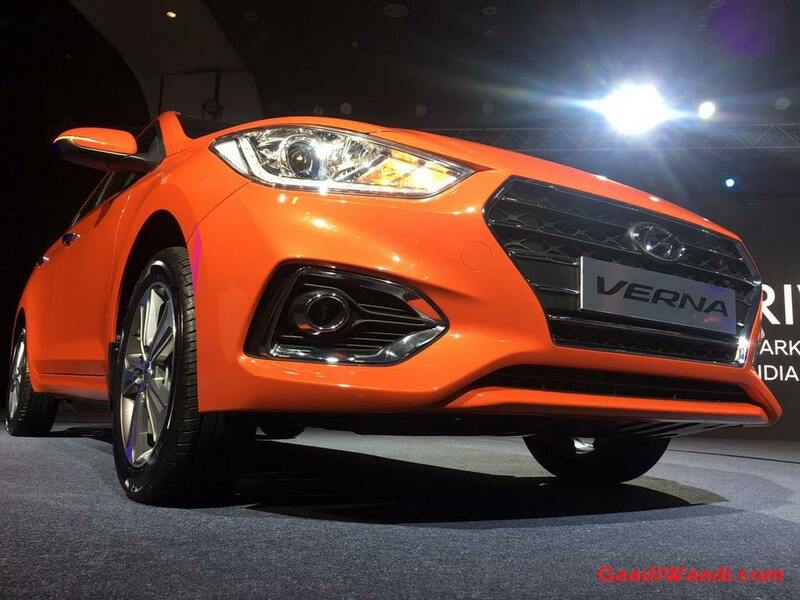 While the smaller 1.4-litre petrol and diesel engines were initially perceived to be gone. Chances of them making a comeback have become just real as they could be made available at a later time. With prices starting from Rs. 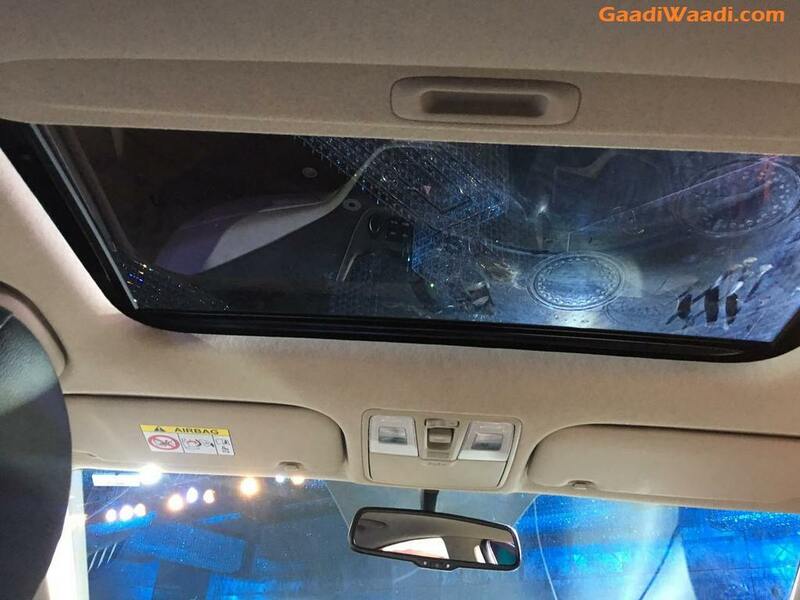 7.99 lakh for base 1.6 petrol and goes all the way to Rs. 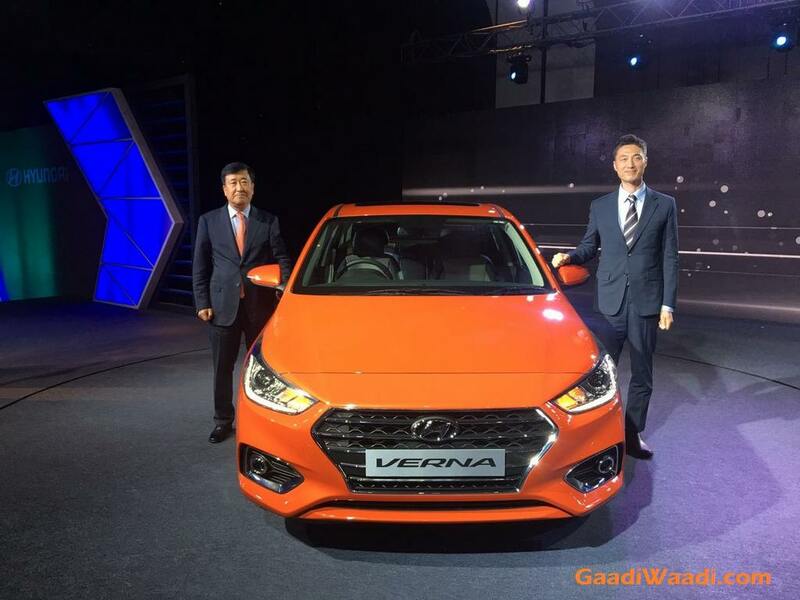 12.61 lakh (ex-showroom, Delhi) for range-topping 1.6 diesel, the Verna is positioned aggressively against Honda City. 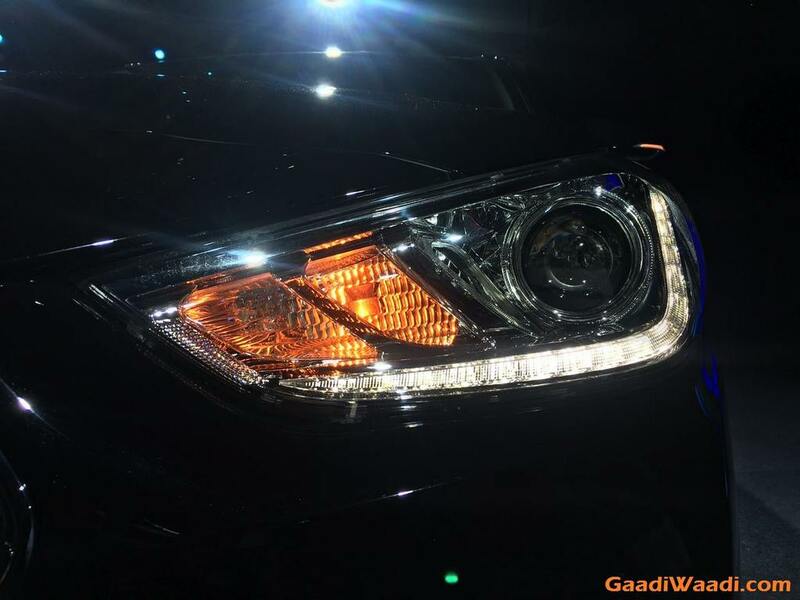 The arrival of the temporarily ousted engines meant the pricing could go further down and may help slotting the entry-level models against Maruti Suzuki Ciaz. 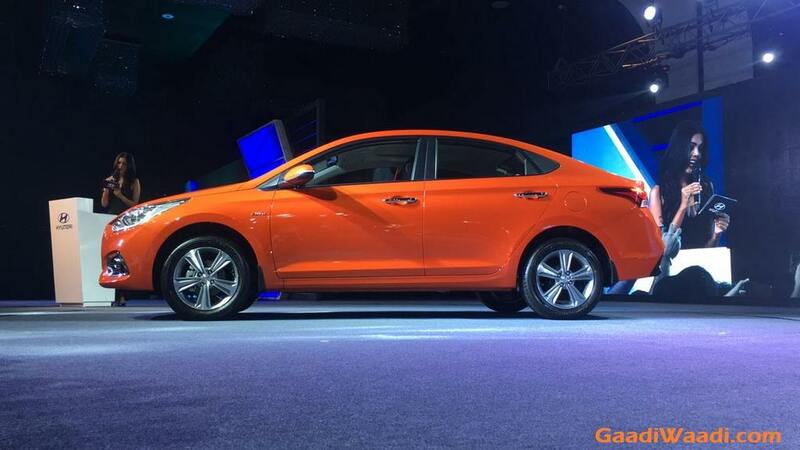 Its base 1.4 petrol is nearly Rs. 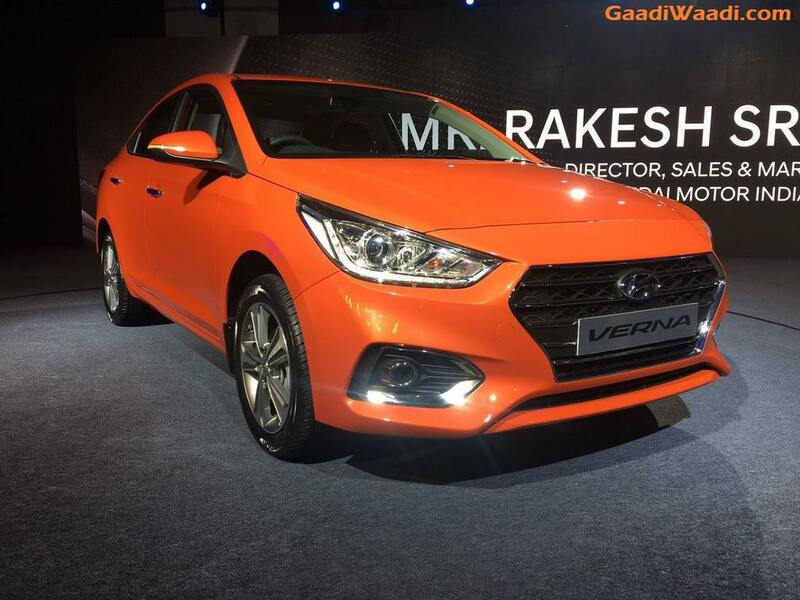 35,000 cheaper than the Verna and the gap might be addressed when the 1.4 engines come back in. 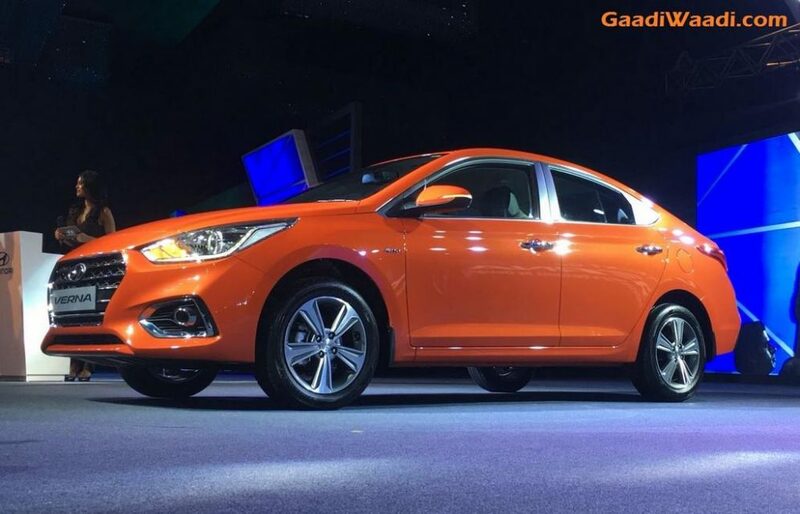 Hyundai, the largest exporter of passenger cars from India, is reportedly shipping around 80,000 units of the smaller capacity 1.4-litre petrol and diesel engines to foreign markets. 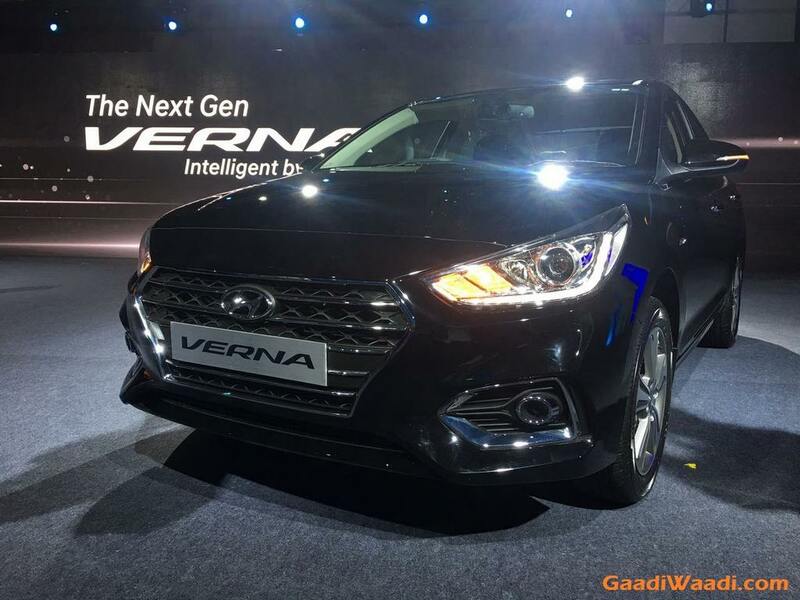 The South Korean automaker announced that only the first 20,000 customers can buy the new Verna in its introductory price range as it will see a slight hike after that.